Canvas is a closely woven, heavy cloth of cotton, hemp, or linen. Canvas these days are usually made of cotton or linen, although historically it is made mostly from hemp. Canvas differs from other heavy cotton fabrics, such as denim and drill cloth, in being plain weave rather than twill weave. Canvas comes in two basic types: plain and duck. The threads on duck canvas are more tightly woven. Canvas is classified in two ways: by weight and by a graded number system. The numbers run in reverse of the weight so a number 2 canvas is heavier than number 9. 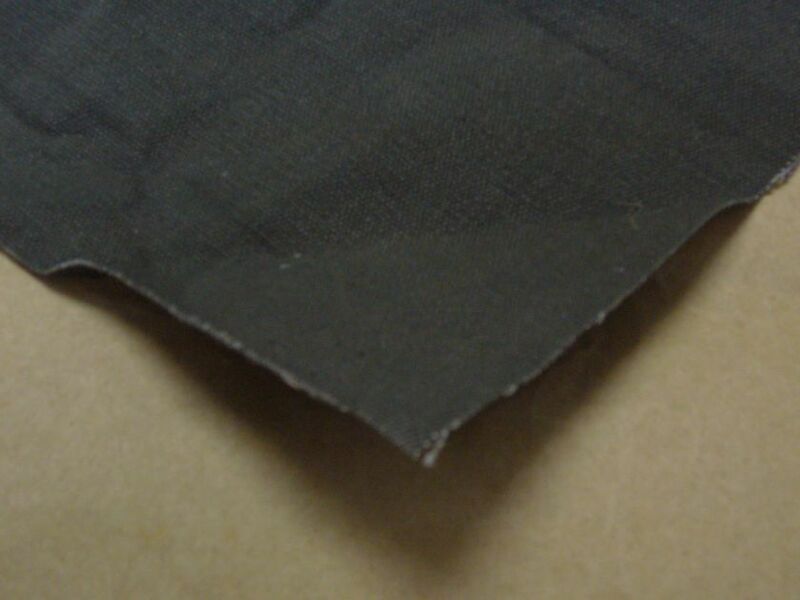 There are a wide variety of uses for canvas depending on the type of treatments and processes these fabrics go through. 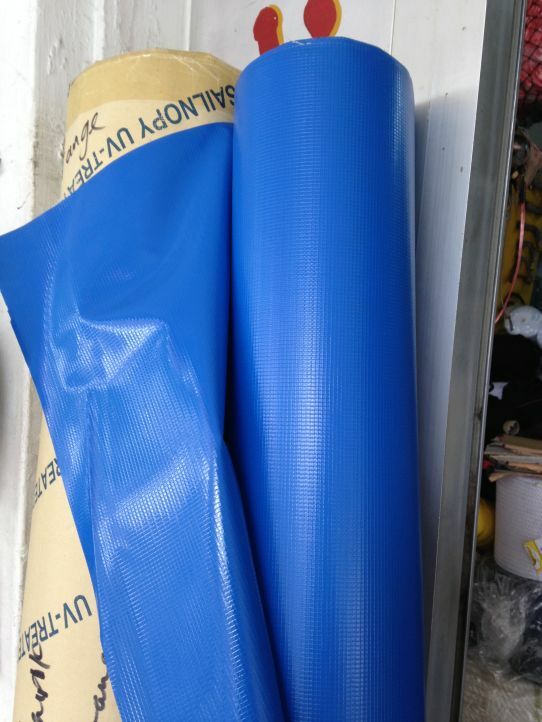 Canvas can be used for tents, sails, winch and hatch covers , bags, equipment covers, shoes, as a painting surface etc. Canvas can be made waterproof, water- resistant, rot-resistant, fire-retardant, heat resistant and UV treated. Besides cotton canvas, the other of the more common forms of canvas is the marine canvas. 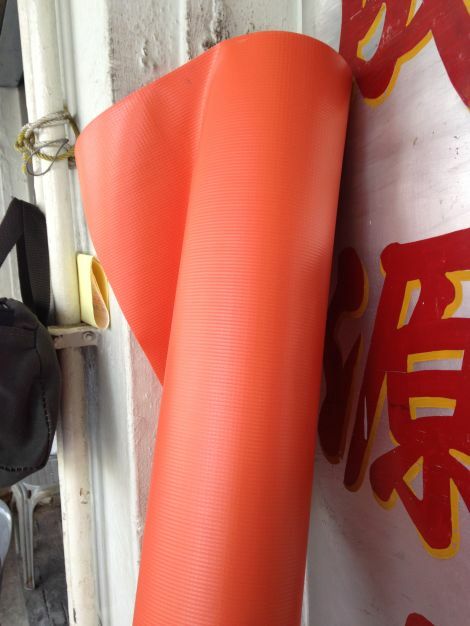 Marine canvas refers to a varied array of materials and substrates used in the fabrication and production of awnings, covers, tarps, sunshades, signs and banners for the advertising, boating, trucking, tenting, structural and medical industry. Marine canvas are especially suitable for outdoors use. Most marine canvas materials are waterproof or water-resistant and some offer UV protection. Marine canvas can protect against harmful UV rays because of the shade it provides. UV damages varnish (causes degradation, loss of color and elasticity and finally cracking and peeling) and the materials with which sails are made. To avoid constant boat repair, covers are fabricated for all sails that are left outside, and all bright work, or highly varnished wood. Hatches are covered for indoor sun protection and winches are covered to protect them from deterioration of airborne particles and rain.